Tags: Vigo Olive Oil 1gallon . 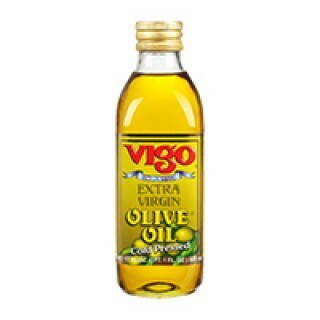 Cold-pressed Vigo Olive Oil 1 gallon reflects the union of the earths finest elements: fertile soil, gentle rain and sunny climate. Earthy and robust, it captures the essence of olives. Drizzle over soups, vegetables, or salads. 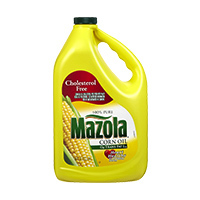 Enjoy unaltered taste by dipping pieces of crusty bread into a bowl of salted and peppered oil. Taste the difference. Order this item now for a wow online African food purchase experience.